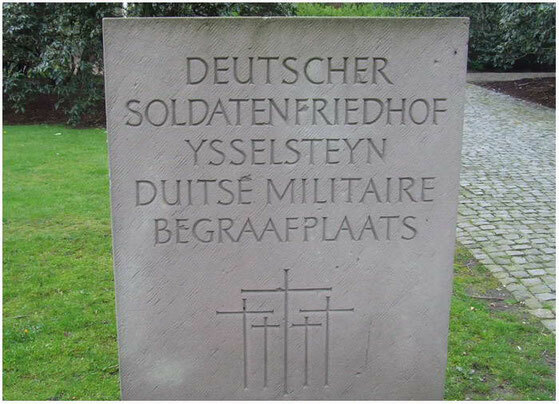 All German soldiers who were removed from Dutch Cemeteries/Fieldgraves,etc,etc. 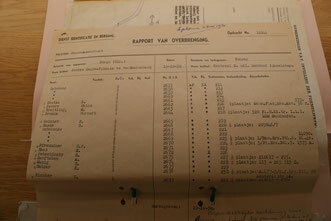 were registrated by the Dutch war grave units on so called "Rapport van Overbrenging" (transmission reports). 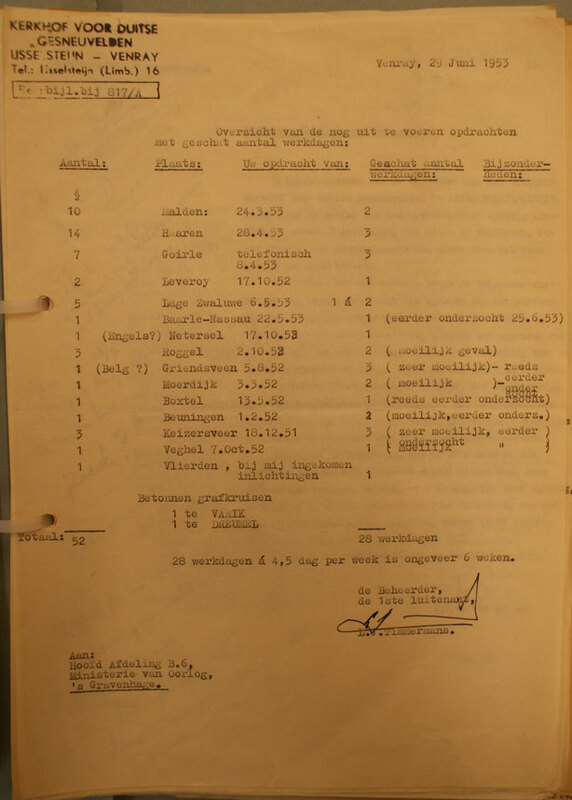 On arrival on Ysselsteyn Captain Timmermans and his teams faced a challenge to see if they were able to identified those who were brought in as unknown. 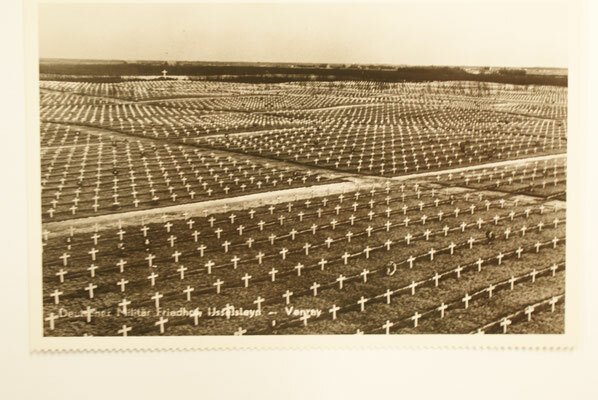 In a number of cases they did but in more then 4920 cases men still rest as unknown German soldier on Ysselsteyn. Ysselsteyn German war cemetery at Timmermansweg 75 in Ysselsteyn covers about 28 hectare or 70 acres and contains the graves of 31,598 German war dead, most of whom who died in the Netherlands during World War II. Ysselsteyn is a small village in the municipality of Venray in Limburg, Netherlands. 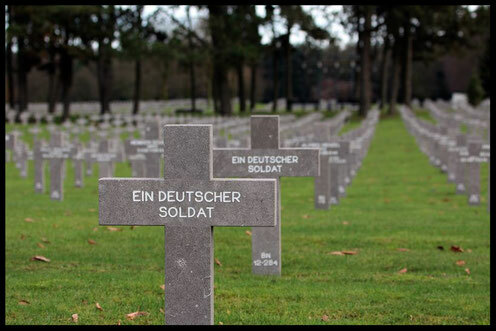 The war dead include Germans, Dutch, Belgians, Poles and Russians who fought on the side of the German military. 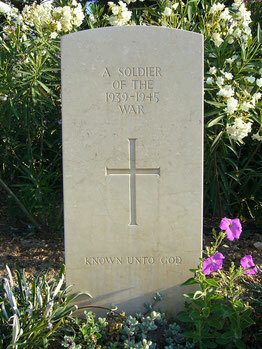 Close to the central memorial place there is a memorial stone for Captain Timmermans. Captain Timmermans had fought against the German occupants during World War II. 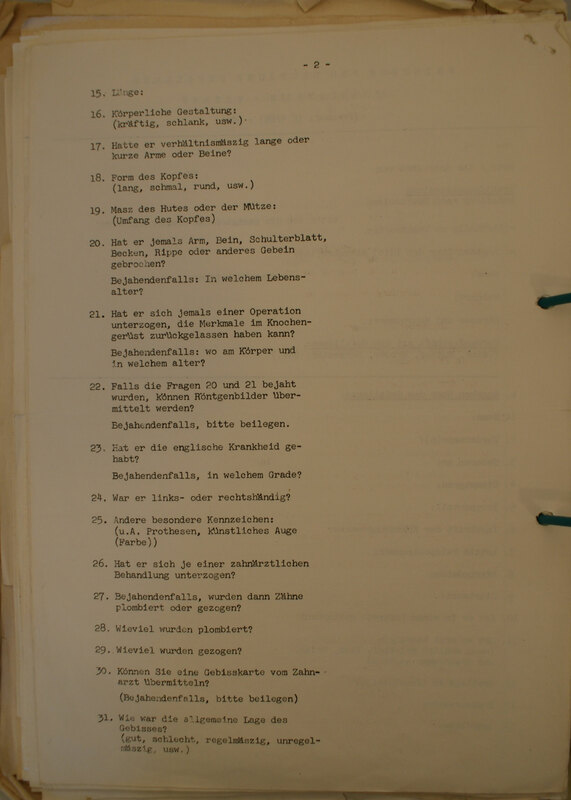 After the German occupation in 1940 he entered a Dutch resistance group. In 1945 he was part of a mine search service. He stepped, however, on a wood mine. As parts of the mine exploded in his face he was temporarily blind. 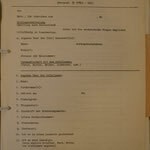 Thus, he was taken to a Canadian military hospital in which also other Dutchmen, Belgians, Canadians, Americans and even Germans were treated and cared for. Next to him, a slightly wounded young German soldier from Lake Constance was treated. When this young soldier recovered he stayed in order to care for Captain Timmermans. A dialogue between both of them unavoidably took place. Step by step both of them realized that the prejudices they had against each other were flawed. 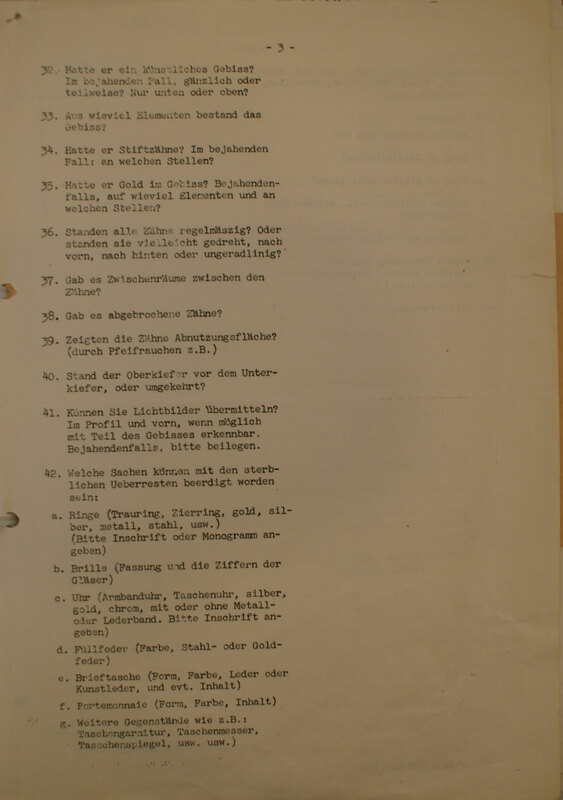 Captain Timmermans realized that often - especially young German soldiers - were forced to go to war rather than volunteering for military service. Despite some investigations it was impossible to trace back the whereabouts of the young German soldier after the war had ended. 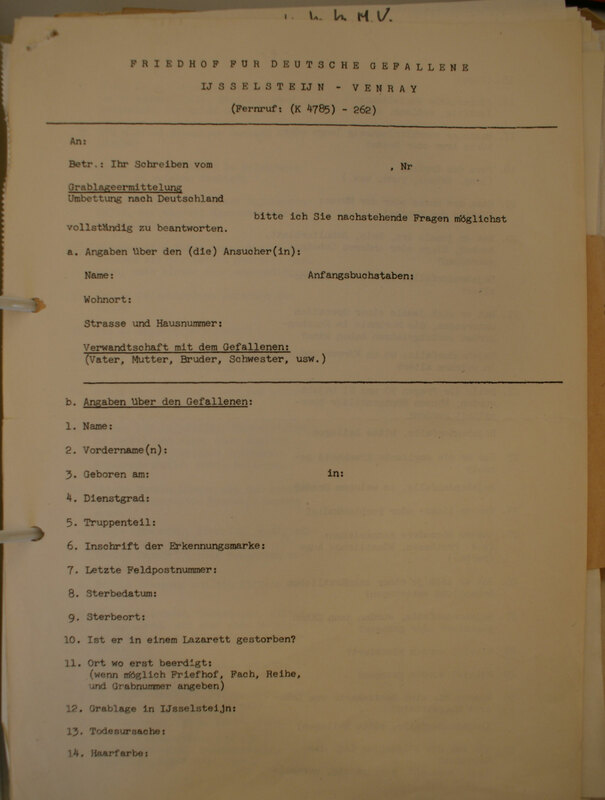 In 1948 - three years after the war - Captain Timmermans got the opportunity to temporarily take on an administrative position in Ysselsteyn. In the end, he has remained in Ysselsteyn for 28 years.! 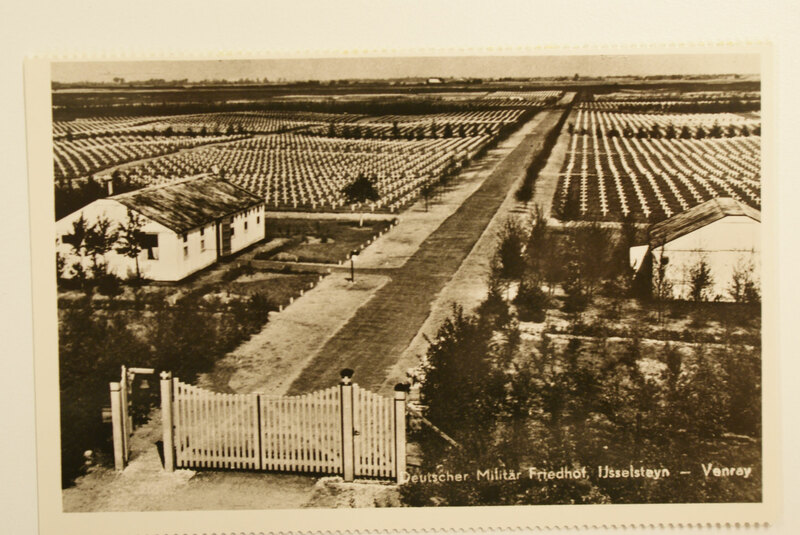 As administrator of the cemetery he placed war graves, cared for them, identified killed soldiers, guided visiting groups and informed relatives. He was also one of the founding members of the youth work. In cooperation with a Bavarian priest and the priest of Ysselsteyn he organized the first youth meetings close to the cemetery - at that time in the form of camps. 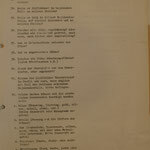 Through his engaged commitment to the Dutch German reconciliation after the Second World War he was an important unifying figure. Before he died in 1995 he had a last wish: He wanted his ashes to be spread over the cemetery. He wanted to be with "his boys". 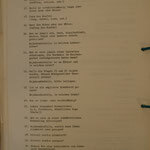 This was done in 1995 according to his wish.